The AES has released the list of winning candidates from the balloting in the 2017 Audio Engineering Society international elections. The newly elected officers will assume their roles in October, shortly after the end of the 143rd International AES Convention in New York. 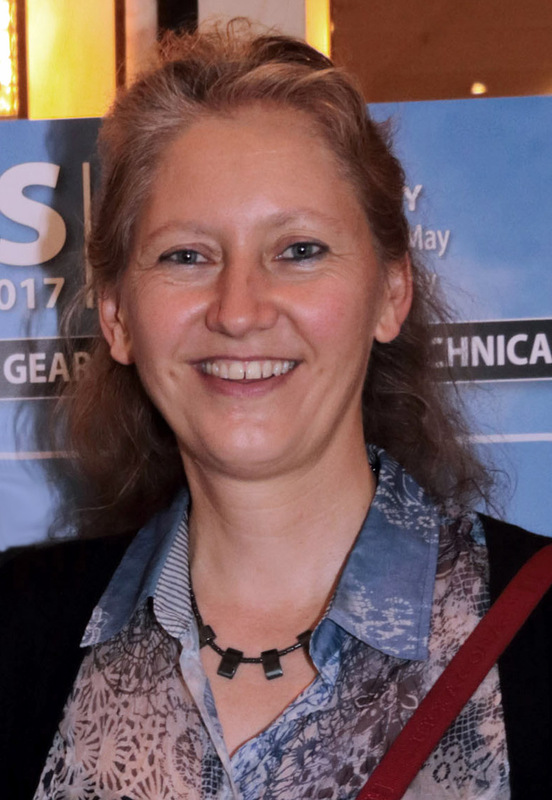 Entering the office of President-Elect is Nadja Wallaszkovits, who will serve first on the AES Board of Governors and Executive Committee as President-Elect, fully assuming the Presidency in October 2018 for a one-year term. Joining the Board of Governors as Treasurer-Elect is Richard Wollrich, who will serve alongside Treasurer Garry Margolis for one year, then begin a two-year term as Treasurer. Also in October, current President Alex Case will remain on the Executive Committee as Past President for the 2017-2018 term, as current President-Elect David Scheirman advances into the Presidency. Additionally, in order to more accurately reflect current and future AES membership demographics, the AES membership approved a bylaws change that eliminated the previously mandated position of VP International Region. The VP International position is expected to be renamed VP Asia/Pacific Region. Along with the 2016 member reallocation and renaming of the VP Southern Europe Region role to VP Southern Region, Europe/Middle East/Africa, the change more uniformly serves AES membership in the affected countries.